Hoosiers deserve an exceptional shopping experience. 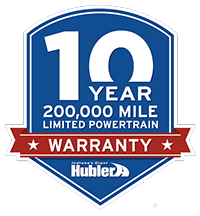 Hubler is the only car dealership serving Indianapolis and all of central Indiana that offers the VIP experience. Every customer is a VIP at Hubler, whether buying a new or pre-owned vehicle, servicing your car, accessorizing for a new look, or buying parts. We want your experience to be legendary. If you schedule an appointment with our customer care team, we'll have the vehicle you want to see pulled up front and ready to go for you. We'll warm it up in the winter and cool it down in the summer. Even if you just show up, we've got the most knowledgeable and friendly auto sales associates of any car dealer in Indianapolis ready to serve you. With 14 locations serving Indianapolis, Greenwood, Franklin, Whiteland, Shelbyville, Rushville, Martinsville, Mooresville, Bedford, Columbus and all points in between, we really are Indiana's giant, and we do something no other car dealership in Indiana can do. 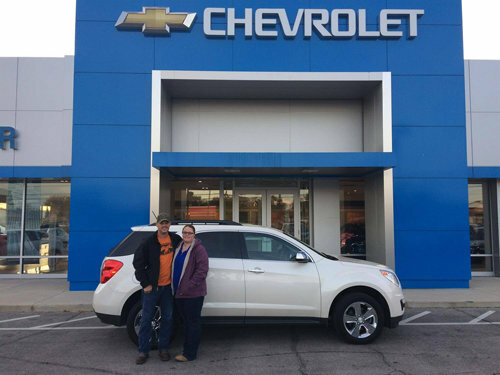 If you see a vehicle you like online, but it's in Bedford and you live in Camby, Avon, Carmel, Noblesville, or anywhere in Indiana, we'll bring it to the Hubler dealership closest to you. We'll even pick you up if you need a ride. We're as dedicated to our customers as they are to us. We're proud to say that we get most of our business from repeat and referral customers. We work hard to earn your business, and we want you to be a customer for life. We invite you to join us on our social media pages for service specials, giveaways and promotions, and great information about the brands you love. If you refer a friend, co-worker, family member, or somebody you happened to be riding the elevator with one day to us, we're happy to reward you. Each dealerships has a different way of rewarding referrals. Hubler has eight of the best brands in America. We offer Chevrolet, Buick, GMC, Acura, Mazda, Nissan, Honda and Ford dealerships, with more 1,000 new vehicles in stock, and more than 2,000 pre-owned vehicles at any time. With that many vehicles, we're confident we will have the car, truck, van, or SUV you're looking for. People come from all over the country to buy from Hubler because of our huge selection and our ability to work with anybody. 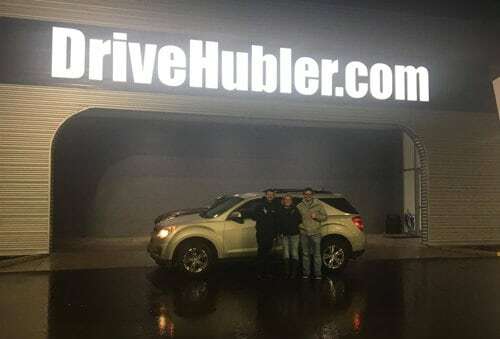 Hubler is Indiana’s auto giant!